Westbay Auto Brokers is the Penske Truck Leasing agent for Semmes AL. We carry trucks from 12-26ft with car carriers and tow dollies. We have a drop box for after hours returns. 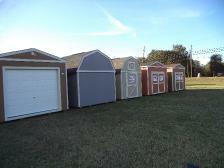 We also carry Cotton State Buildings which are manufactured in Alabama. Products include utility sheds, barns, and cabins.  We also have a wide selection of carports and metal buildings by Carolina Carports. Please stop in for a product demo and qoute. From the moment you step on our lot until the time you drive away in your next car, your buying experience with Westbay Auto Brokers is our number one priority. We encourage you to use the expertise and resources of our sales staff; they are here to help you find the right car at the right price. Call us today at 251-725-0438 to schedule your test drive!